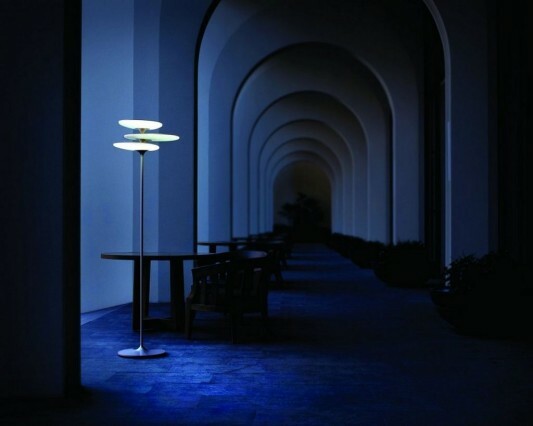 Coral Reff is a collection of modern lights made by QisDesign, the platform has a feature of this lamp with adjustable lighting. 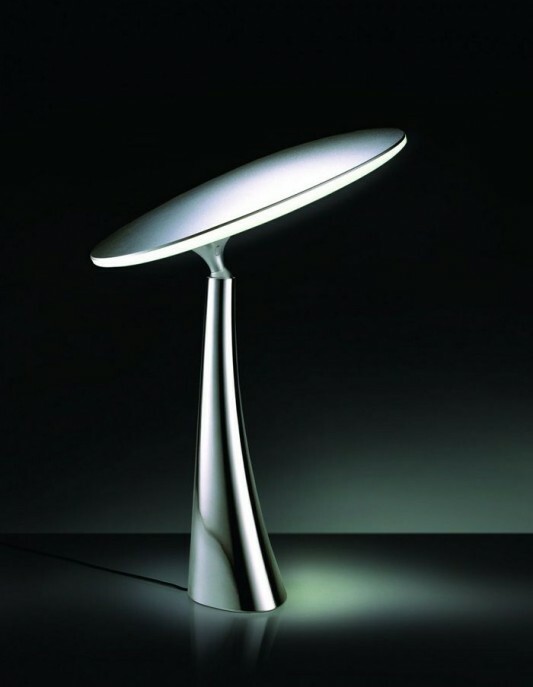 This product has been using LED light which is known to be highly energy efficient, LED light Coral Reff consists of two design options for table lamps and floor lamps. 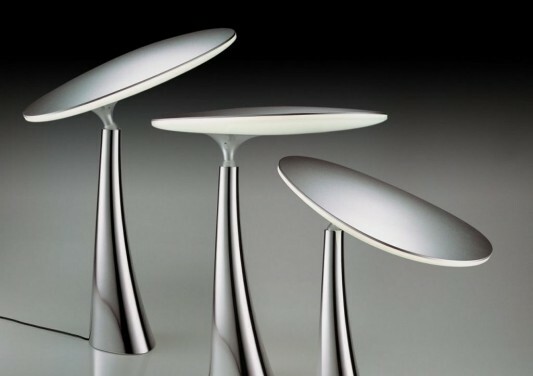 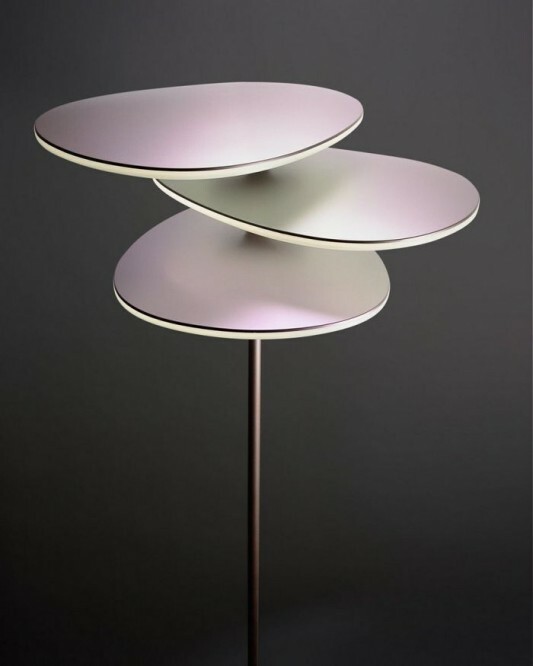 Each type of light coral reff good that is in use for the table or floor, has a distinctive design with the advantages of each. 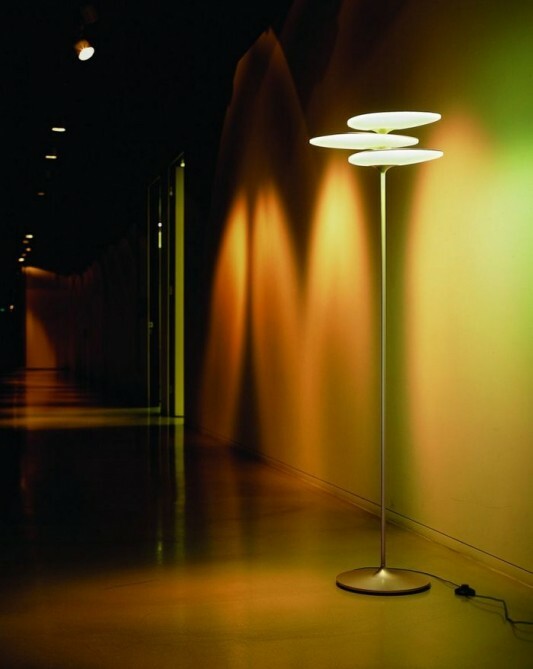 This product gives you the convenience to manage and use the lamp, the user can turn it on or change the lighting angle by simply tapping on the stand and play with the lighting platform. 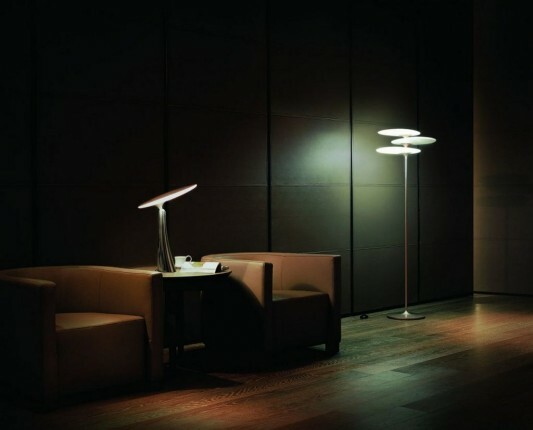 By using LEDs are small and low temperatures, allowing for the light created in a highly interactive design, exceed the limitations of traditional lights. 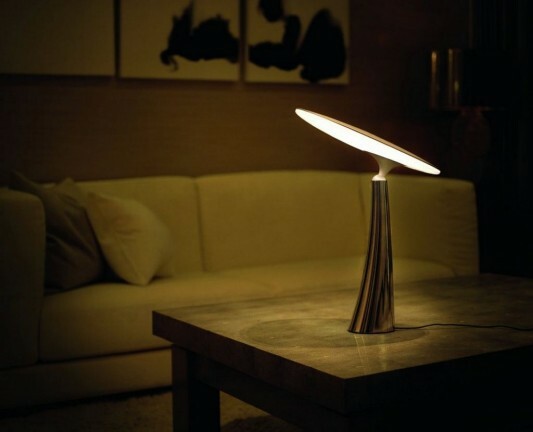 Users can also create a lighting effect that they want and adjusted to the atmosphere. 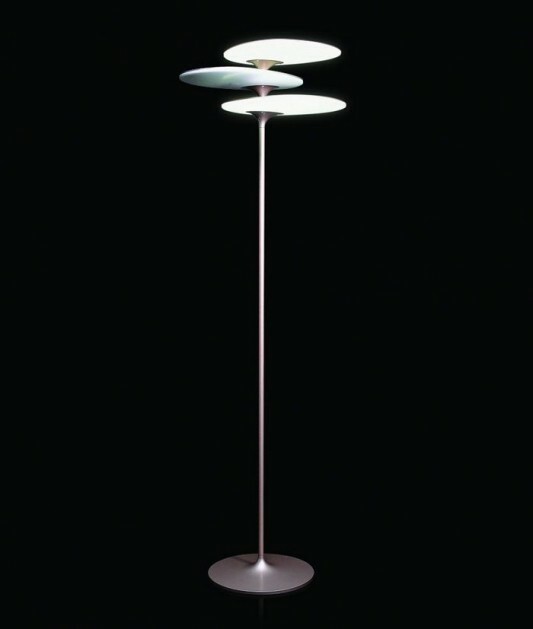 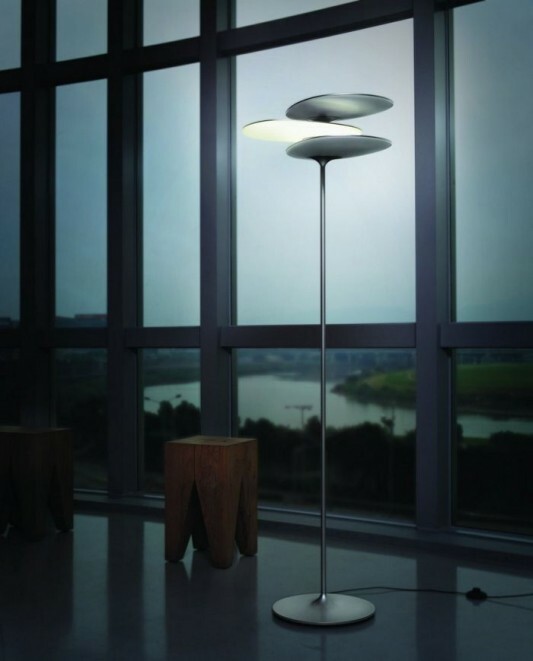 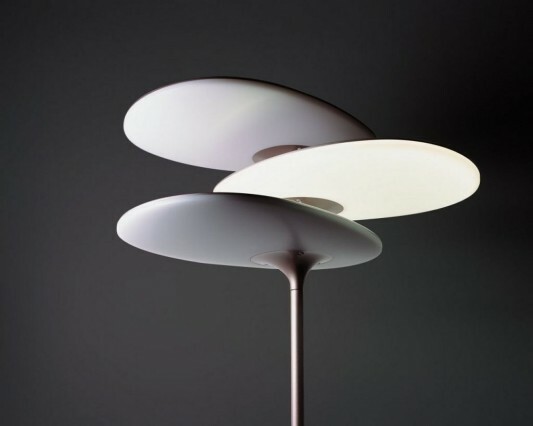 Coral Reef light, an LED floor lamp, lighting features three layers of overlapping and swivellable, each can be activated independently by being spun. 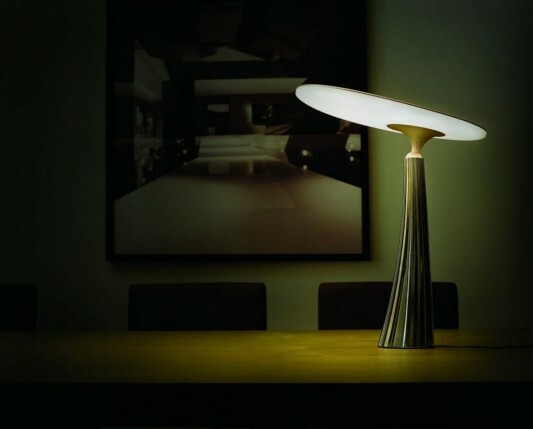 This is a very innovative lighting products, you can combine it with any kind of decor whether contemporary or minimalist. 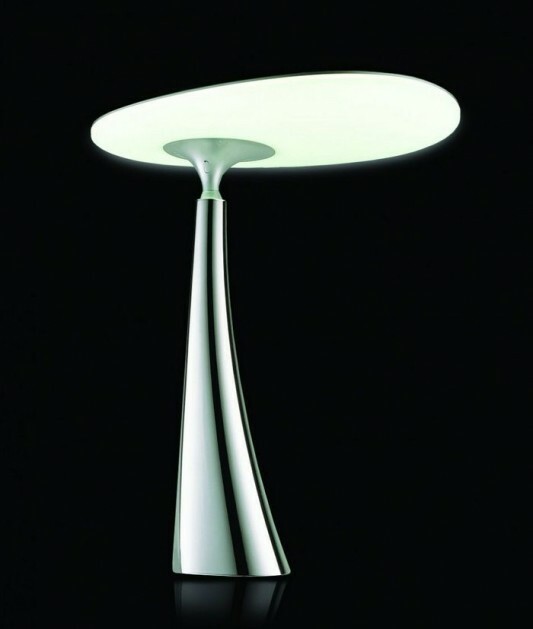 Visit QisDesign for details or see their other products.